Protect your hair from dandruff and give it the TLC that it needs with the Head Remedy Anti-Dandruff Shampoo from KMS. 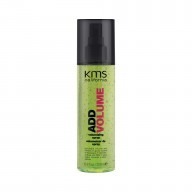 Working with all hair types the shampoo works to cleanse hair, removing excess flakes and dirt. 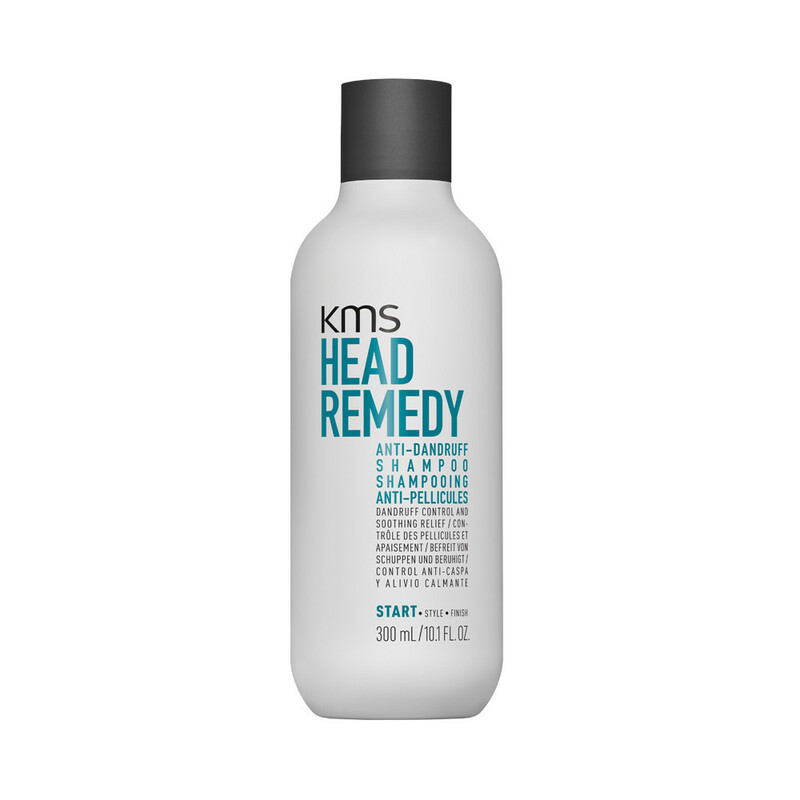 With a formula to help reconstruct and refresh damaged hair and scalp, the shampoo shows best results using at least twice a week. Use a pea sized amount in the shower directly onto the scalp and rinse, repeat if you feel is necessary. 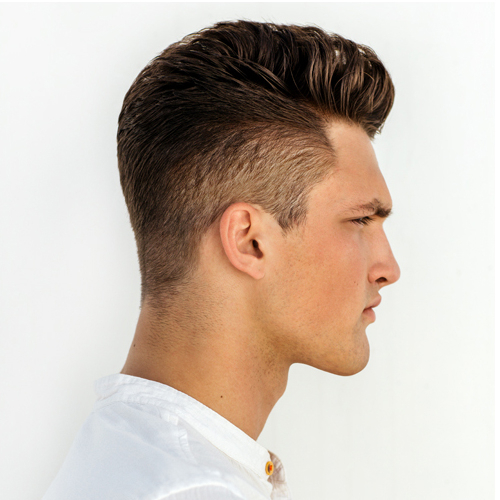 After shampooing apply a conditioner to furthermore help restore the condition of your hair. The best results are shown after the shampoo is used at least twice a week.